Model IVT1000, the ideal solution for the hygiene of the cleanrooms. 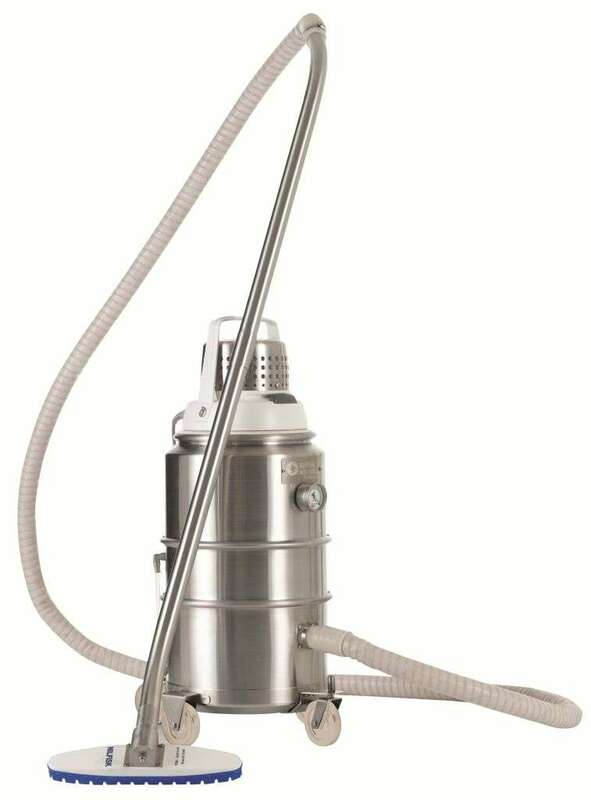 For vacuum cleaning in cleanrooms model IVT1000 can be easily and totally sterilized. The accessories are in stainless steel and sylicone and can be sterililzed at 130°. All stainless steel AISI 316 construction. H class version Version with Safe Bag System for dust collection.